Great article Benny! I know your mom was very nervous of this deck, but you piloted it well. Thanks for the game-by-game. 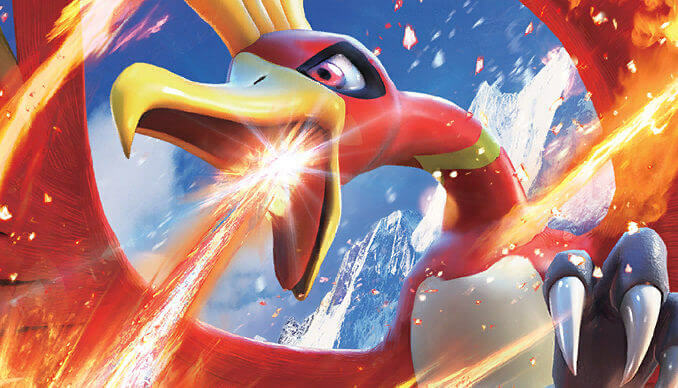 Sounds like there was a little bit of a consistency issue, but that can be Ho-Oh. Congrats on making the finals!